While Israel was under concerted rocket fire from Hamas in 2009 Clegg wrote “We must stop arming Israel”. 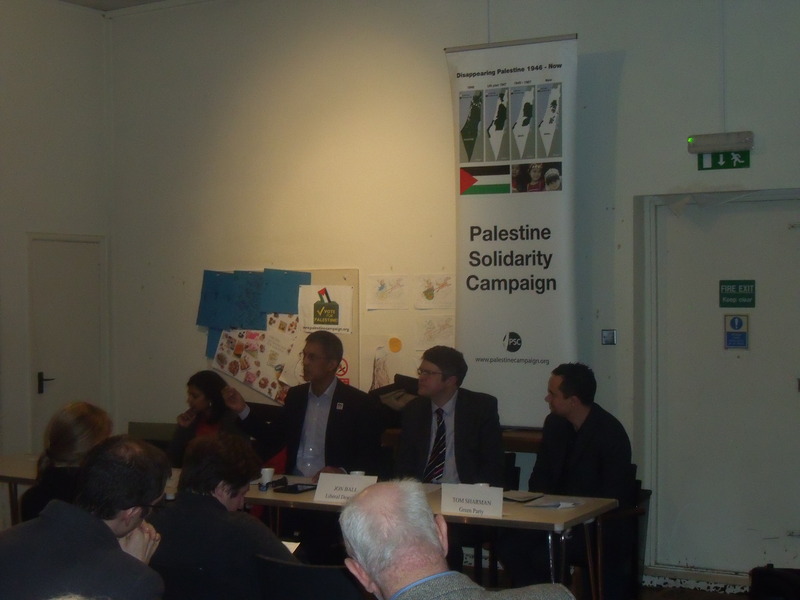 In 2010 he acknowledged that there had not always been an equal voice for Israel within the Liberal Democrats and in 2011 he said he craved a time when the Community Service Trust, which protects Britain’s small Jewish community, wasn’t needed. He did finally force Jenny Tonge to resign from the Lib Dems. when she said that Israel won’t be here forever, but it was also back to business as usual this year when he called Israel’s settlements “deliberate vandalism”. Clegg doesn’t get that it’s precisely this hostility to Israel which is one of the main reasons the CST continues to be needed. Whenever he and his ilk criticize Israel’s defensive actions or the settlements in such an unbalanced manner synagogues and Jewish schools have to tighten their security and it gives encouragement to those seeking to harass Israeli-owned shops and disrupt Israeli productions visiting these shores. Surprisingly, there were very few questions about Israel and the Middle East last night considering that Israel is still under constant fire from Hamas rockets, David Cameron is currently in the Middle East selling arms to Saudi Arabia and the so-called Arab Spring is descending into mass murder and oppression. Clegg continued in the same vein even when Bradby asked whether Clegg would expect military action once Iran had loaded nuclear weapon technology into a missile and, finally, if Israel’s intelligence showed that they couldn’t sit and tolerate the situation anymore. Yet still Clegg could not bring himself to support Israeli defensive action, even against such an existential threat as an all-out nuclear attack. 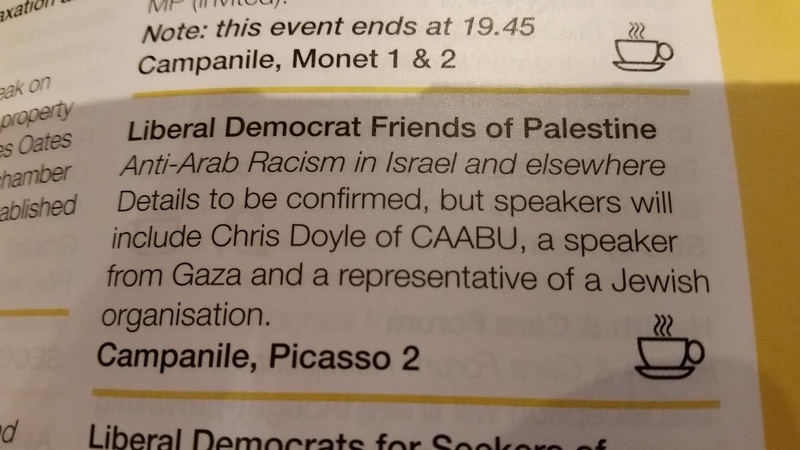 Luckily, my colleague Clive wasn’t given the opportunity to ask “What’s the capital of Israel?” Just imagine how long it would have taken Clegg to answer.